If you heard that unexpected shout of joy about an hour ago- that was me! I have had so much fun writing this story- my second full length romance novel. 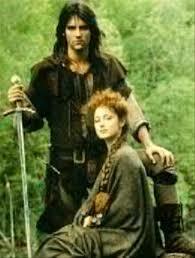 I was going to say my second “contemporary” romance novel- but in this case that would only be partly true, for my latest work is split over two time streams- the 21st and 14th centuries. 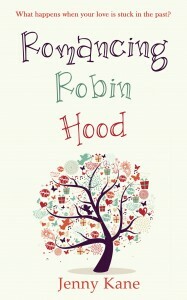 Romancing Robin Hood is not a time slip or time travel story, but two stories running parallel to one another- with a hint of a criminal mystery thrown in… Each tale compliments the other, as Grace’s own life influences the way she writes Mathilda’s story. 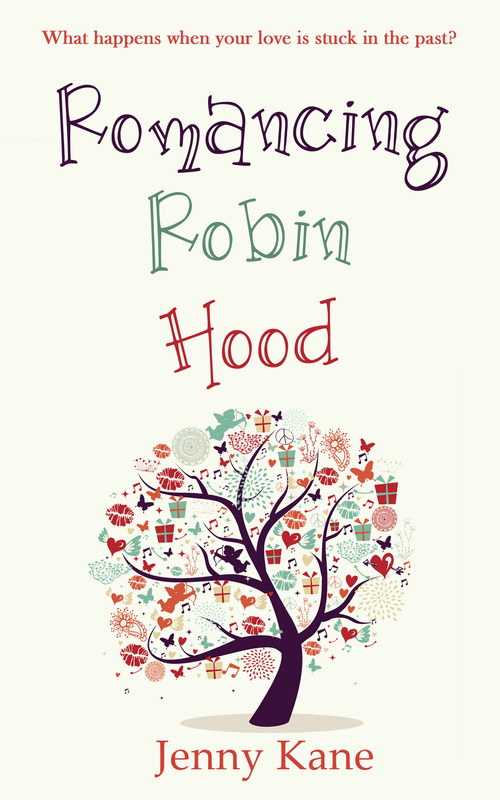 Slowly Grace begins to wonder if she has been spending too much time hiding in history, and watching her endless supply of Robin Hood films…maybe her friend Daisy is right- could she be missing out on real life? Right! I’d better get on with starting those edits then! !